San Diego party buses are our main Staple in the limousine industry. 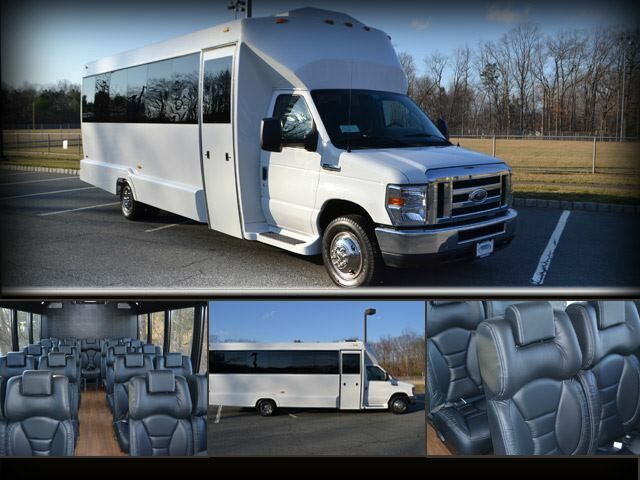 We pride ourselves in having the largest selection of party buses, shuttle buses, charter buses, and many other large Transportation vehicles to carry any number of passengers . San Diego limo rental is well-known are all over San Diego for its party bus services as well as all other bus transportation services. When it comes to transportation we take it very seriously. Our company has been around San Diego now for the past nearly 10 years and has been growing enormously all over the United States. We promise that you will not be disappointed with your party bus limo bus or charter bus if you fill out a quit quote today. We work with limo companies all over the United States and over 50 different companies in San Diego to ensure that you are in the best care possible and have many different options available. We are San Diego's premiere party bus transportation company and limo broker. If you are interested in any of our shuttles, charter buses, or any other type of Transportation feel free to fill out a quick quote now and have companies fight for your business to receive the best price on party buses in San Diego. If you are looking for San Diego party bus discounts on the internet then you have come to the right website. We have many different discount options on not only at party buses and charter buses but limousines and shuttles anywhere in San Diego. Our discounts do very depending on the occasion and time of year however many of our vendors do offer military transportation discounts, senior transportation discounts, student transportation discounts and more. Nightlife subsidiary nocturnal SD we do also offer package discount deals on party buses to and from the nightclub of your choice in downtown San Diego. If you are interested in any of our events in the area or are planning a trip out of town to any of our other locations in Las Vegas or Los Angeles feel free to ask about our discount party bus services. If you would like to check out some of our party shuttle & charter bus transportation in San Diego then click on some of the links below or scroll to the top of the page and select the vehicle that you were interested in. We have put together just as smallest of the buses available and if there are any more questions please also feel free to ask. Within each link is a description of the type of party bus or shuttle bus whatever you decide as well as a brief idea of the options available in your area. 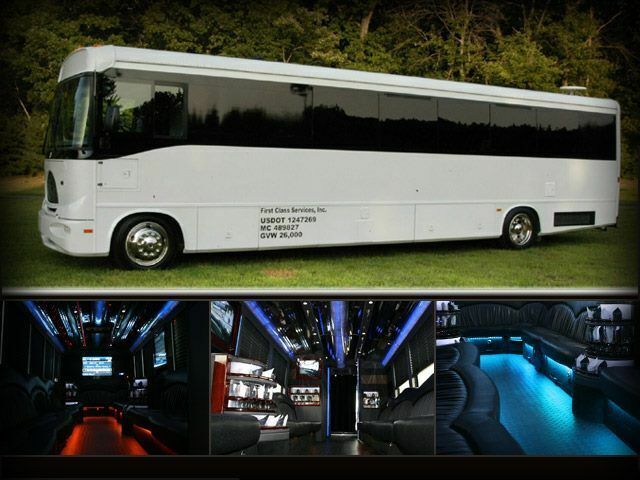 All of our party buses in make and model and size but we can accommodate any number of passengers. 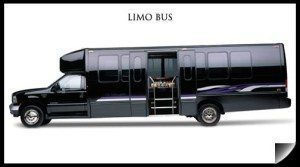 Whether you're planning a wedding, a birthday party, a Bachelor or Bachelorette party you can be sure that there is a vehicle available to you. We have put together a huge list of Transportation Services provided in San Diego because there are so many things to do in this great City! Whatever the occasion or situation might be we have a ride for you. Nothing can compare to the service and care that our friendly drivers provide. We are aware that in time autonomous cars and businesses such as Uber will be shut down by things like artificial intelligence. But there is nothing quiet like the handling and care of a driver that you trust and that is what our company provides. Take a look at the many different services that hour people are happy to help you with and book your party bus today! Take a look at the short list of service areas covered by San Diego limo rental. We continue to expand and are forever a growing nation and company as well. As the growing need for reliable and cheap transportation continues we are here at the Forefront making sure that you are experienced is nothing but the best! We are happy to say that we Now cover more than half of the State of California and are expanding rapidly. Take a look at some of the areas that we are currently in.